*This post contains affiliate links which at no cost to you provide me with some small change to help keep this blog running! -ladIf you decide to buy something I recommend, please consider clicking through one of my links to help support this blog and my family! Thank you! 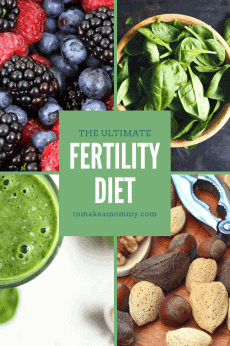 You’ve read all about fertility diets, and you know you are supposed to do acupuncture to beat infertility. 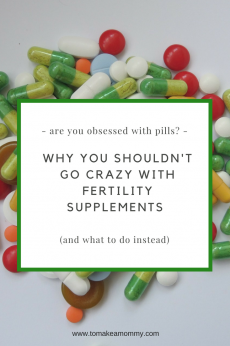 But, are you making sure that you are keeping your home safe from fertility harming toxins? 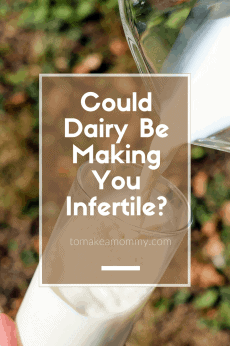 There are many common household items that could be making you or your partner infertile. 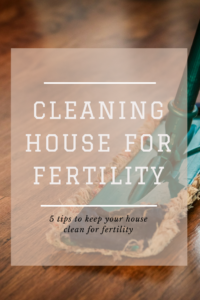 Here are three simple ways to make sure you are cleaning up the toxins and making your home fertility-friendly! Frequently eliminate dust by damp dusting and using a HEPA vacuum weekly. Here’s the deal: it turns out that fertility-harming toxins like phthalates live in the dust in our homes. Phthaltes are endocrine disruptors that are used in all sorts of household items, from plastics, to vinyl, to household cleaners that use “fragrance” or “parfum” in the ingredients. Phthalates are linked to decreased fertility in men and women, miscarriage, and pregnancy complications. When eliminating dust, you need to make sure you aren’t just pushing it around, or breathing it in. That’s why a HEPA filter vacuum is so important. When buying a HEPA filter vacuum, make sure the details specify that filtration efficiency is at least 99.97% and that particles retained are as small as 0.3 micrometers (formerly microns). Vacuums with HEPA filters do the best job of removing dust particles from your house. We splurged on a Dyson a number of years ago and we still love it. I can’t find the same model on Amazon now, but here is their Dyson HEPA filter bestseller. Here is Dyson’s statement about dust-removal. For removing dust from wooden furniture, damp dust with old rags or with reuseable cloths, like microfiber dust cloths. 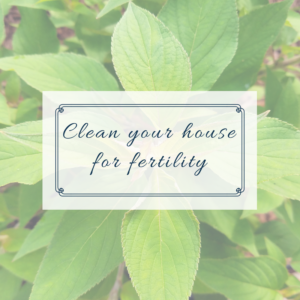 Use household cleaners that are free of fertility harming toxins. Regular household cleaners have many fertility harming toxins- bleaches, ammonia, phthalates (found in “fragrance” or “parfum”), parabens (anything ending in “-paraben”), sodium lauryl sulfates (and related), glycol ethers, and triclosan (in anything “antibacterial”). Stop using them and replace them now with fertility-safe cleaning products. Luckily the Environmental Working Group (EWG) has a fantastic Guide to Healthy Cleaning that provides safety ratings for most major products. Be sure to check your products there! We love unscented Dr. Bronner’s for multi-purpose, and Good Natured for an easy cleaning spray. Of course, the best thing to do is to make your own cleaning products. Apparently all you need to clean everything in your house is vinegar, baking soda, and water. Buy yourself a nice glass spray bottle fill with half white vinegar and half water and you are in business. Scrub counters, toilets, etc., with a little baking soda. You can’t go greener or healthier! We, however, are not quite there in our household, and still like to purchase our cleaners. Plus, my husband hates the smell of vinegar! Scroll to the bottom of the post to see the non-toxic cleaning supplies we love, and check out this link with all of my non-toxic favorites! Change your air filters regularly. Follow the manufacturer’s instructions on timing and frequency for changing the air filters in your heating and cooling system. Don’t forget to clean your vents also- but clean them yourselves, and don’t hire anyone who will use toxic chemicals when cleaning your vents! Washing your bedding weekly. 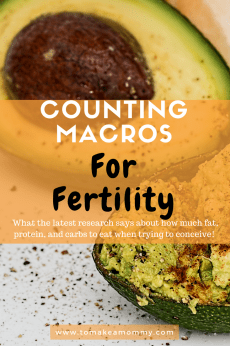 Dust and other tracked in fertility-harming toxins can build up in your bed- where you spend at least (I hope) 7-8 hours of every day. Make sure your wash your sheets in hot water and a safe non-toxic detergent, like this one, every week. Do NOT use phthalate-laden dryer sheets, consider wool balls instead to reduce static and increase fluff! And of course, the best thing you can do is set your house up to eliminate places that collect fertility harming toxins! Choose hardwood floors over carpet to reduce dust collection. Choose blinds over cloth drapes/window dressings to minimize dust collection. Take your shoes off when you come into the house to minimize tracking in fertility-harming pesticides. Click here to see all the non-toxic products we use in our house! Are you making a switch to safe cleaning products to protect your fertility? Are you already cleaning with vinegar and baking soda? Leave a comment telling us how! What products do you use for household cleaning supplies? Anna, thank you for empowering couples to conceive. Your blog is life giving in so many ways! 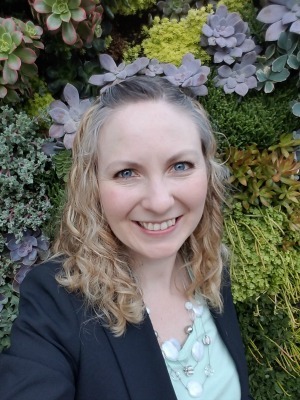 We should chat some time; at LightenUpSimply.com I help people find pure, non toxic cleaning and beauty products that fit their preferences. There are so many reasons people don’t make these changes, I help people cut through all that, simply… Because children and families are worth it! I LOVE your blog SO much! 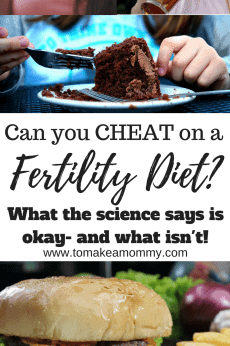 Being honest, I am on here everyday and reading the same posts 😛 I am 100% completely committed to the fertility diet, cleaning and everything you have mentioned to try to get pregnant! I bought all the Saint medals and am SO excited for this journey. I have cut most meats, dairy, sugar, BPA and all that and haven’t had any problems with it! 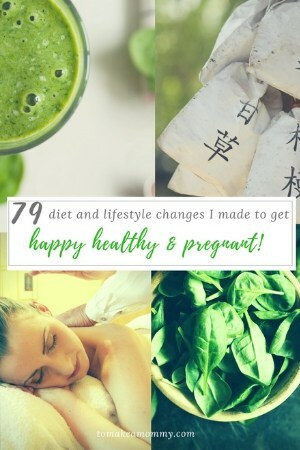 Thank you so much for sharing and I am super happy I found your blog! The hardest part for me is the snacks. I don’t know what snacks to get because everything comes in plastic! Thank you! I am so glad you are loving the blog!!! Good job being 100% committed, it feels good doesn’t it? You’ll never have any regrets because you know you did absolutely everything!! Snacks are tough, I need to write a whole blog post about them! In general though, make your own snacks and take them with you in a reusable bag or buy the little paper snack bags (http://amzn.to/2Df4Mlv). Or pack in pyrex. I do a lot of hummus, guac, black bean dip, and eat with celery. Also nut butters on brown rice cakes. Or I premake turkey muffins and have those. Bags or containers of trail mix you made yourself with nuts and seeds. Air-popped organic popcorn. Berries! Best wishes hon!!!! Hi there. I am new to your blog and really loving the content! I gathered a lot of good info from your post on NON-TOXIC PRODUCTS SAFE FOR FERTILITY, PREGNANCY, AND BABIES, however, I am wondering if you could please recommend a dishwashing liquid soap for washing dishes by hand. Thanks! This is a really good question!! I think the reason I didn’t include it in the post is because my hubby and I totally fight about this! He likes Seventh Generation and he does most of the dishes. BUT Seventh Generation has SLS, although they claim its a safer SLS. I prefer other options, like Attitude, but hubby doesn’t like it. The best bet would be a dilution of Dr. Bronner’s, which is what we use when hubby forgets to buy his Seventh Generation! Another good brands is Earth Friendly ECOS. I totally agree. Definitely Castile Soap for dishes! Dr Bronner’s baby mild is great. I have shampoo that says fragrance (essential oil blend)… is that still considered harmful? Ah, it is so frustrating when they don’t disclose everything! Do they specifically say “no phthalates” on the label? Or on their website? If they specifically say that, then I would feel comfortable using it. However, some green/non-toxic advocates are suspicious of any product that doesn’t specifically detail what oils/compounds are in their ingredients. It does say “no phthalates” on the label. This clears things up for me. Thank you so much for all that your doing!